As the former Google CEO Eric Schmidt said when asked by Forbes Magazine, ‘what is the best advice he has ever received’ he’s response was to have a Coach. My role as Business Coach for your business is to help businesses stand back and work ON the business rather than in the business, this is where I believe the real growth is. 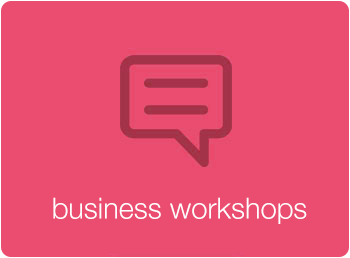 As well as one to one business coaching there is also the opportunity for me to provide monthly workshops for you and your employee. This can be valuable for you as it enables you to master a new skill set for the health and well-being of your business. As stress and mental health is reaching epidemic proportions resulting in low productivity and absenteeism we understand how providing meditation and mindfulness, and mind reprograming tools (NLP) can be a sure way of reducing toxicity and stress within your business. The benefits and results include increased productivity, a happier work force and enhanced communication. As a Business Coach I work with business owners on a one-to-one basis helping them to maximize the performance of their business, and achieve their goals and ambitions both from a personal and business perspective. Some business owners view me as a mentor, a sounding board, someone who can take an uninhibited look at their business, and themselves. It can be a lonely place running a business, with no-one to bounce ideas off or confide in. 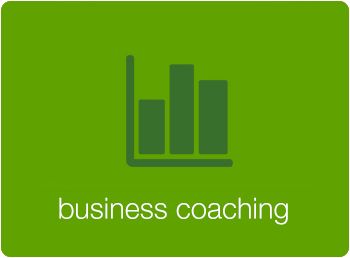 Having a Business Coach provides you with an unparalleled opportunity to seek advice and guidance from an experienced businesswoman who can empathise with you and has a burning desire to see you succeed. As a Business Coach, I am measured on results, therefore your success is also mine. 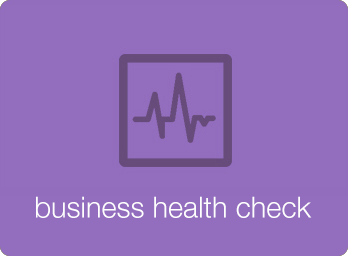 A business health check provides a comprehensive and objective look at your relationship with your business. With an in depth review we can look at your personal strengths and weaknesses, which is a critical step towards realising your fullest potential within your business. My team and I can work with you to improve your mindset to help you eliminate old patterns of thoughts and behaviours that may sabotage your business moving forward. We can provide you with the tools to reduce stress and increase your energy within the business, along with improving work life balance, passion and purpose and understand the WHY that is sitting behind you and your business.